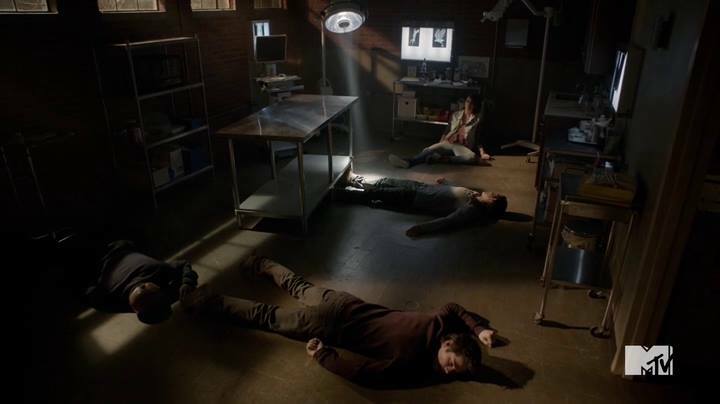 In true Teen Wolf fashion, we got more questions than actual answers this week as well, and it’s just tiring. The only redeeming quality of “Dreamcatchers” was that it allowed the girls to shine, and I hope to see more of that as the season continues. We need more girl power! 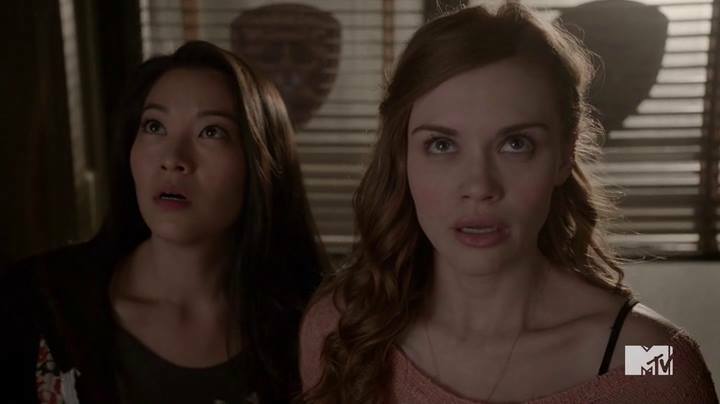 I have no idea where the plot is headed for the fifth season of Teen Wolf. I know we’re probably going to meet the Desert Wolf in one of the episodes, but what are the steampunk Dread Doctors after? Why did they target Tracy, Donovan and that weird power-absorbing werewolf? Did they all have dormant supernatural genes in them that the doctors forcefully expressed? Why are the doctors attacking now? This is my biggest complaint regarding Teen Wolf. There are just way too many questions, and it feels like the writers aren’t even trying to answer any of them. The new questions that come with season five have started piling up in just three episodes and are dragging the show down for me. No one knows what happened to Danny, or where Derek Hale went at such a crucial time for Scott (Tyler Posey) and his pack. What is Parrish? How powerful is Kira (Arden Cho)? What’s the extent of Lydia’s (Holland Roden) powers? Some of the good things I saw in “Dreamcatchers” were every member of the pack having something to do this week and the girls saving the day in the end. I’ve said many times that Teen Wolf’s strength lies with its characters. Introducing random villains every week isn’t doing the show any favors. I believe that fans of the show wouldn’t mind a whole season of the main characters talking to each other and working out the psychological issues they should have after the range of paranormal beings they’ve gone up against. While I’m not a fan of Mason (Khylin Rhambo), it was good to see him working with Liam (Dylan Sprayberry) and being introduced to the supernatural. Lydia’s mother also had a brush with the supernatural this week, and I’m looking forward to seeing how that will change her as a character. How many of you are happy with her hooking up with Sherriff Stilinski? As far as the plot is concerned, nothing of much importance happened except Malia (Shelley Hennig) being the first of the pack to see the steampunk doctors. Even though she isn’t my favorite character in the show, seeing her all alone at the end really made me feel for her. In a sense she is a character who is all alone with no real family to speak of. Also can we talk about how awesome Kira was this week? She’s supposed to be a powerful mythological being but Teen Wolf hasn’t been treating her with justice, especially in fight sequences. I loved how she covered herself in a kitsune shroud to battle the Kanima Tracy had turned into. I want to see more of that kickass Kira! In the end, “Dreamcatchers” was your typical Teen Wolf episode; it had some gruesome moments that went on a bit too long, and bombarded the audience with new questions but gave no answers. What did you think of “Dreamcatchers”? Were you sad to see Tracy die? Are you interested in Liam’s potential love interest? Let us know!